﻿ Madarao Kogen Hotel, Nagano | FROM $73 - SAVE ON AGODA! "The best location, ski out directly to resort." Have a question for Madarao Kogen Hotel? Conveniently located in Niigata, Madarao Kogen Hotel is a great base from which to explore this vibrant city. From here, guests can enjoy easy access to all that the lively city has to offer. With its convenient location, the hotel offers easy access to the city's must-see destinations. 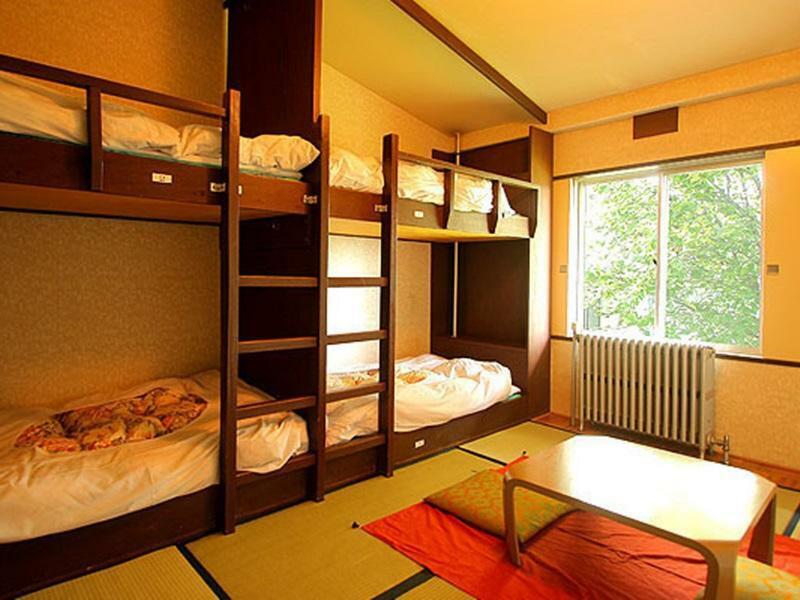 Madarao Kogen Hotel also offers many facilities to enrich your stay in Niigata. This hotel offers numerous on-site facilities to satisfy even the most discerning guest. Experience high quality room facilities during your stay here. Some rooms include television LCD/plasma screen, linens, internet access – wireless (complimentary), non smoking rooms, air conditioning, provided to help guests recharge after a long day. The hotel offers fantastic facilities, including sauna, hot spring bath, golf course (on site), skiing, tennis courts, to help you unwind after an action-packed day in the city. 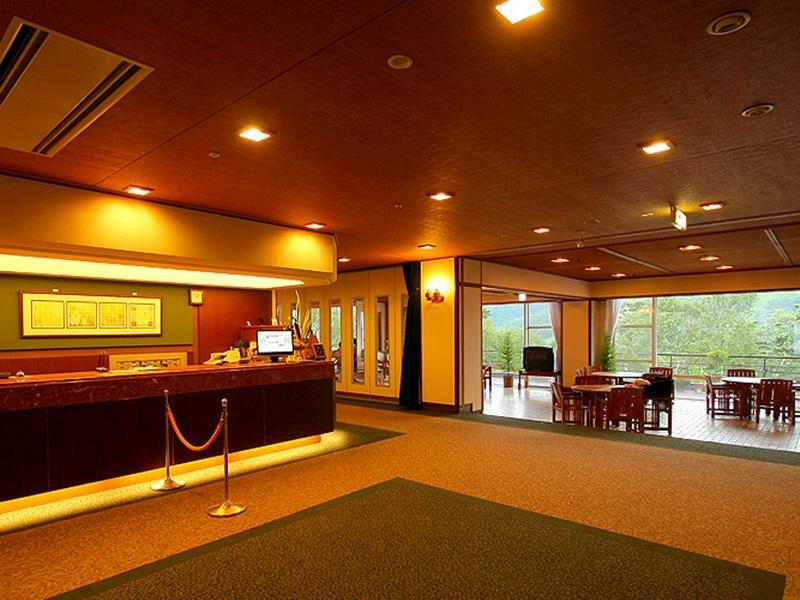 Madarao Kogen Hotel is your one-stop destination for quality hotel accommodations in Niigata. The best location, ski out directly to resort. Have to mention great staff with great service. I miss the bus because the ENG version time table didn't update, not hotel's fault but manager were so nice to give every help he could get, have to visited in the future.